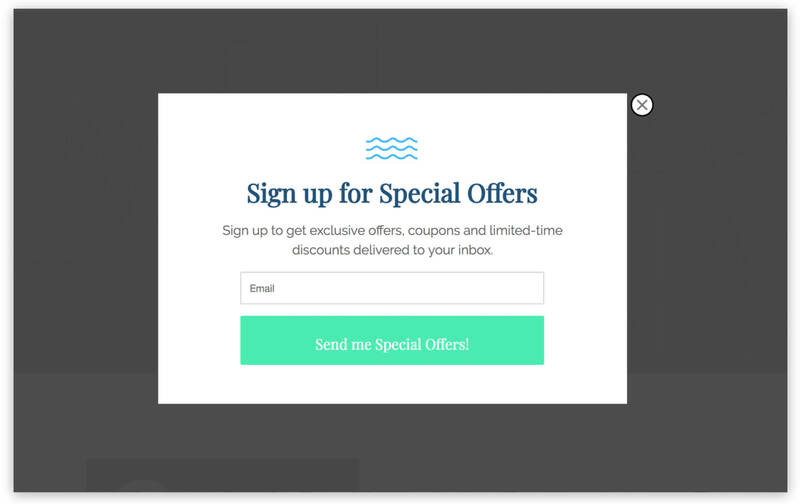 The Special Hotel/Resort Offers Popup is a powerful way to build your email list, and turn website visitors into leads. When people visit a page on your website, the popup appears. It asks visitors to signup to recieve special offers and deals from your hotel or resort. They then enter their email address in the form and click the sign up button. And this adds their email to your email list. You’ll then be able to send them promotions and offers via email to turn them into customers. A person visits a webpage on your site and the popup is triggered. The popup appears as an overlay on pages on your website. The visitor enters their email into the signup form and clicks the submit button. After the person signs up using the form, they’re taken to the Thank You View. Here they see a message that thanks them for signing up. When visitors land on a page on your website, the Special Hotels/Resorts Offers Popup is triggered.  First, add the Wishpond Popup Code to your website. Once this is done, the code will track when a person visits a page on your website. When a person visits the page, the popup code triggers the popup and it appears as an overlay on webpage, inside of the visitor’s web browser. The best way to get people interested in giving you their email, as a hotel or resort, is with exclusive offers and deals. The Special Hotel/Resort Offers Popup is built to be clear to understand. The text makes it easy for people to see what to do, and what will happen after they sign up. Keep it straightforward and actionable. 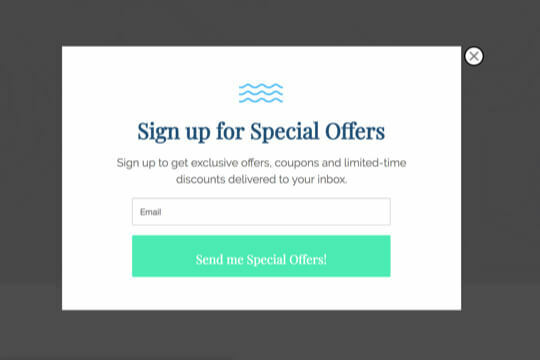 “Sign up for Special Offers” tells them what to do, and what they’ll get for signing up. Give more details on what people are signing up for: Coupons, limited time deals, new amenities announcements – anything you might email them about. Keep it to one field: Email. This is all you need add them to your email list, and it keeps the form as short as possible. The shorter the form, the more likely people will fill it out. The text on the button matches what people are thinking. They want to get special offers from you. And if they had to type this in as an action, they’d type “Send Me Special Offers”. The closer the text is to what the visitor wants, the more it will resonate with them. 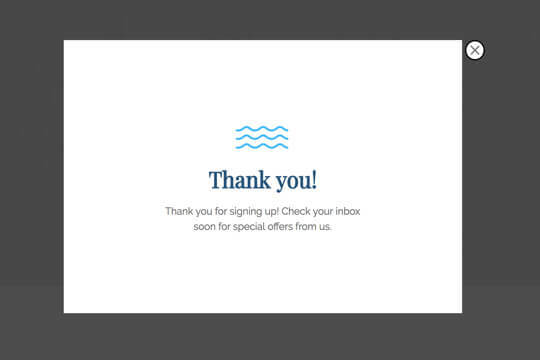 When visitors enter the signup form on the popup, they’re taken to the Thank You View. Here they’ll see a message that confirms they’ve signed up successfully and tells them what will happen next. 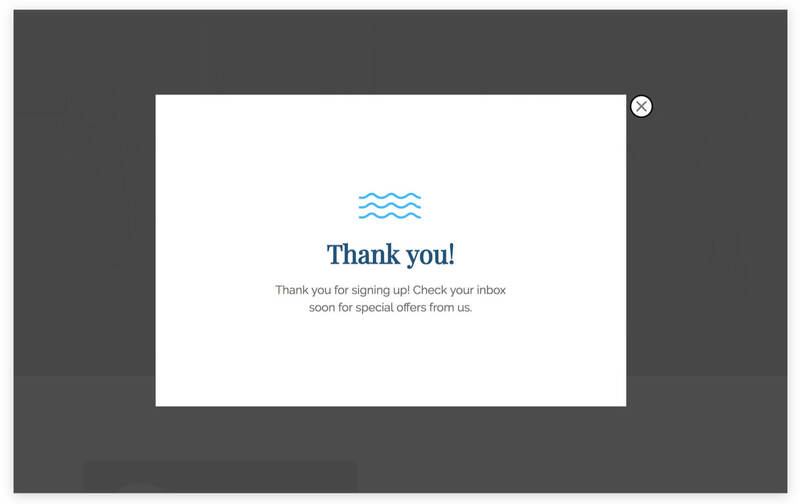 Show a message to thank people for signing up and tell them when they’ll receive emails from you. If you’re not sure when this will be, you can say that it will be soon. 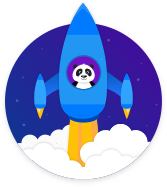 Sign up for a Wishpond account. In the Campaigns Dashboard, click View More, scroll down and choose Signup for for Special Offers. This will take you to Wishpond’s Drag-and-Drop Campaign Builder. There, you can edit the Popup and Thank You View. They’ll look exactly as they do above, and you’ll be able to edit and style them however you want.